Night Dive Studios, current owners of the System Shock franchise, sure pulled a fast one on everybody. Head of business development, Larry Kuperman, said in a recent interview that they've had conversations regarding a true sequel to the 1999 hit System Shock 2 but downplayed the possibility by adding that it would take time, resources and commitment they simply don't have. 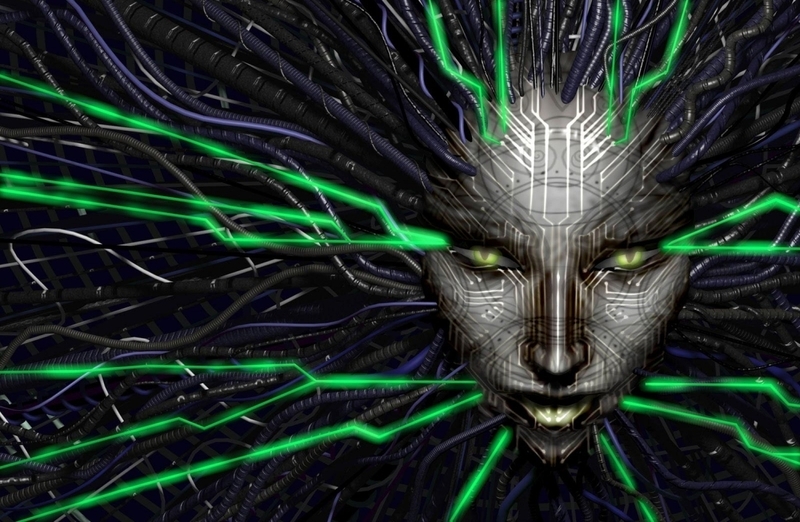 Kuperman didn't rule out the possibility of bringing in an outside studio to develop System Shock 3 although his overall tone suggested the studio had no plans to create the game. It would appear that Night Dive had a change of heart (or simply didn't want to reveal its hand right away so people would be more inclined to purchase System Shock Enhanced Edition) as a teaser page for System Shock 3 has surfaced. As PC Gamer notes, the teaser site - complete with countdown clock - is posted by OtherSide Entertainment which suggests Night Dive has indeed brought on an outside party to create the game. OtherSide Entertainment is a new studio that's currently working on Underworld Ascendant, the successor to Ultima Underworld. An RPG Codex forum member did some digging around and uncovered what'll likely be the post-countdown timer URL that verifies we're indeed talking about System Shock 3. The looming question that's likely on everyone's mind is just how far into the project OtherSide is. Assuming Night Dive only recently decided to move forward with the sequel, the final product could still be several years out. Either way, it's coming and that's great news for fans of the franchise.